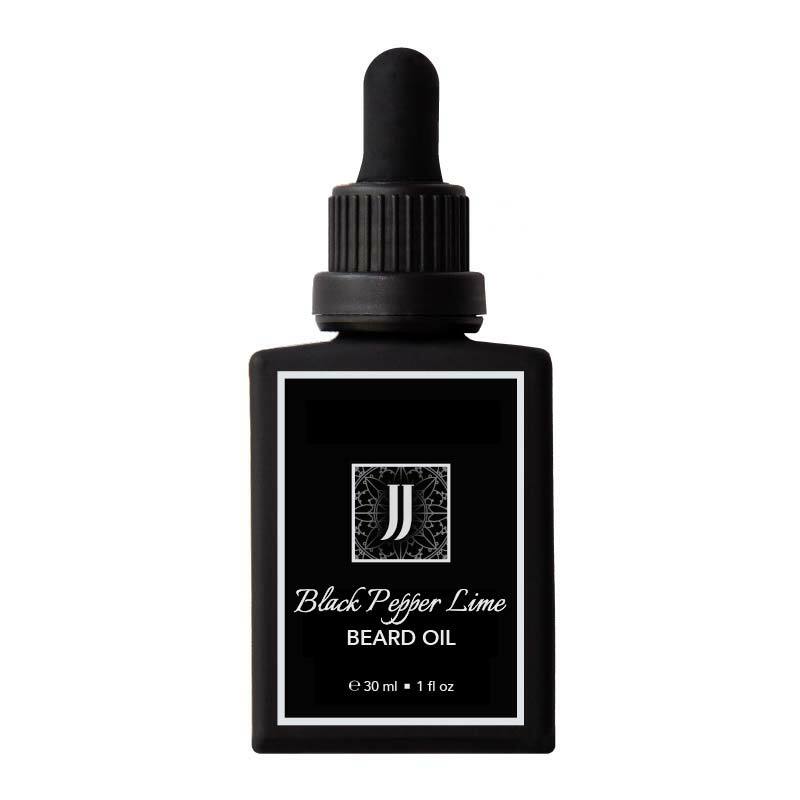 Spicy, grounding black pepper blended with tangy, lime citrus and a hint of musky clary sage. Start the day out right with this crisp, refreshing scent. Apply the beard oil after a hot shower when pores are open. Make sure beard hair is dry. Massage any remaining oil into the rest of your face for overall added hydration. Use once a day to keep beard soft and conditioned. This stuff works great. After using daily for a week or two my beard is more supple than ever. I love the smell of this beard oil. The lime scent is what hits (in a good way) you first – after a few minutes the pepper overtones become more apparent and the whole scent settles into a tempered limey/peppery aroma.